Instagram Giveaway! | 1000K followers, thank you! 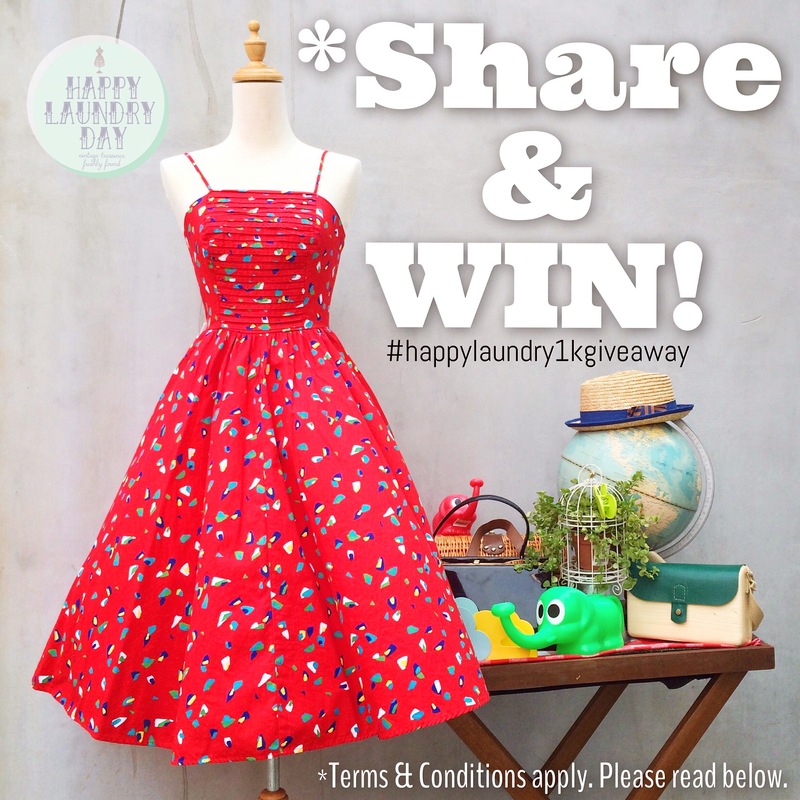 For this week, we are running a special #happylaundry1Kgiveaway ! Get a chance at winning *$10 off your next purchase! And there will be 5 winners! Follow us on Instagram @happylaundryday for more details!